Toddler Photo Contest – It’s the toddler’s turn! – Do you have a cute toddler?? Do you think you have a cute toddler? Do you think they could win a photo contest? Would you like a FREE photo session with an 8×10 print? Read on…. 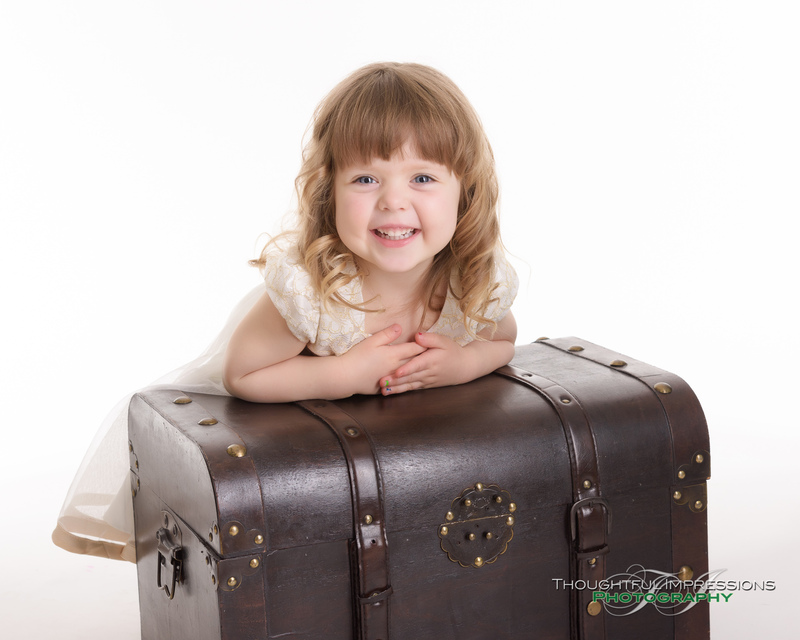 You bring your Toddler (ages 13 – 36 months ) to my home studio located in Pontypool. Located just 20 minutes from Peterborough, Lindsay, Port Perry or Bowmanville. You can check the exact location on the Contact Page. The address is also listed at the bottom of every page of the website. Once here, I will treat you to approximately a 30 minute, stress free photo session with your toddler. There is absolutely NO COST to you. All sessions will be photographed on a hi-key white backdrop. Approximately 3-5 days after your session, I will have you back to the studio for a viewing session where I will show you 20+ finished images from the photo session. You just need to pick out your favourite and you will receive a FREE 8×10 print of it. This image you choose will be your contest entry. There is absolutely NO COST to you! You DO NOT have to purchase a single thing at the viewing, the 8×10 is absolutely free with my thanks! In case you should want more images, additional prints may be purchased at 25% off of my regular pricing at the time of the viewing session. If you choose to order later, prices will revert to normal. On or about May 17th, 2019 ( or once all the proofing sessions are completed) I will post an album on my Facebook page ( Facebook.com/ThoughtfulImpressions) that will contain everyone’s chosen image. Get your friends & family to “like” your child’s photo on my facebook page. (unless they would rather like someone else’s photo 😉 ) Facebook likes will count for 25% of the total vote. The likes do need to be on the photo on my Thoughtful Impressions page for them to be counted (if there are likes on a shared photo, I won’t be able to count them). I recommend that you tag yourself in the photo rather than share it on your own timeline as this can sometimes lead to “likes” not showing up. There is no need for voters to “like” my Thoughtful Impressions facebook page, only if they want to. At 9pm on May 24th, the Facebook likes will be tallied. Any likes received after this time will not be counted as votes. Winners will be announced on my Facebook page in the afternoon of May 27th . So what’s the catch – there’s always a catch in the fine print right? Here it is: I want to use these images in my future marketing & promotion. What does that mean? Well, quite simply, it means I may use an image of your child as a sample in the studio, as a picture on our business card / brochure or flyer, a sample on my website or maybe some marketing mailing. Your child will not be identified in any way and I won’t sell the images to anyone. Even if you aren’t a top 3 winner, I may still use your child’s photo. You just need to fill out a form giving me permission to use the photos. That’s it! This offer will be limited to no more than 20 toddlers! As I have had several “no-shows” in the past, please do not ask for a session if you are not 100% committed. Someone else misses out (as they could have taken your spot) on a chance to enter if you just decide not to show up. Due to limited openings, if you entered the spring baby contest, you aren’t eligible to enter this one ( with the same child). How do you reserve your spot? Simple, email me at baby-contest@thoughtful-impressions.ca . Please do not message thru Facebook – I will not be answering facebook messages, as too often I don’t get notified of new messages! I look forward to meeting all of you! Don’t hesitate to get in touch with any questions.